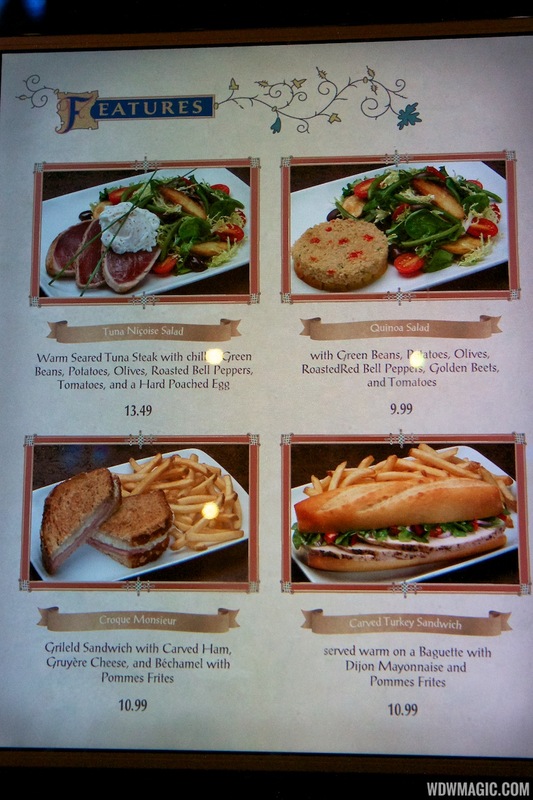 While it is labeled as a “Quick Service” Restaurant, I would recommend making a reservation if you’re planning to head here – as the lines can be insane, and it will only get busier with the release of the new movie! 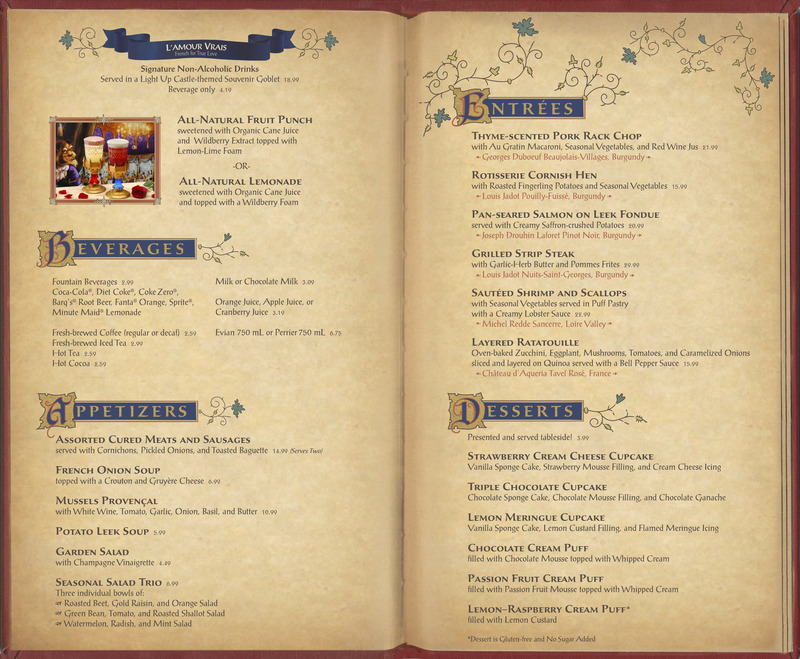 I can’t wait to try it out next time I’m in WDW! T.G.I.F. 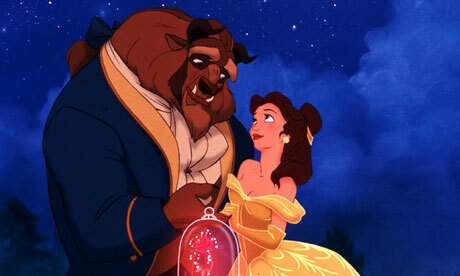 Pic Of The Week – Beauty And The Beast’s Live Action Remake Hits Theaters TODAY! 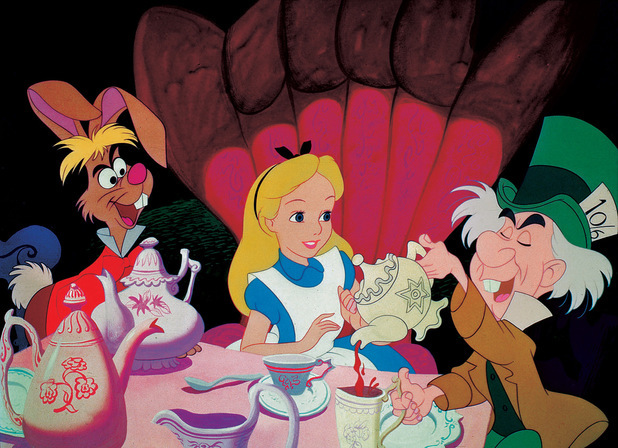 What about you – are you headed to the theater this weekend to see it? T.G.I.F. 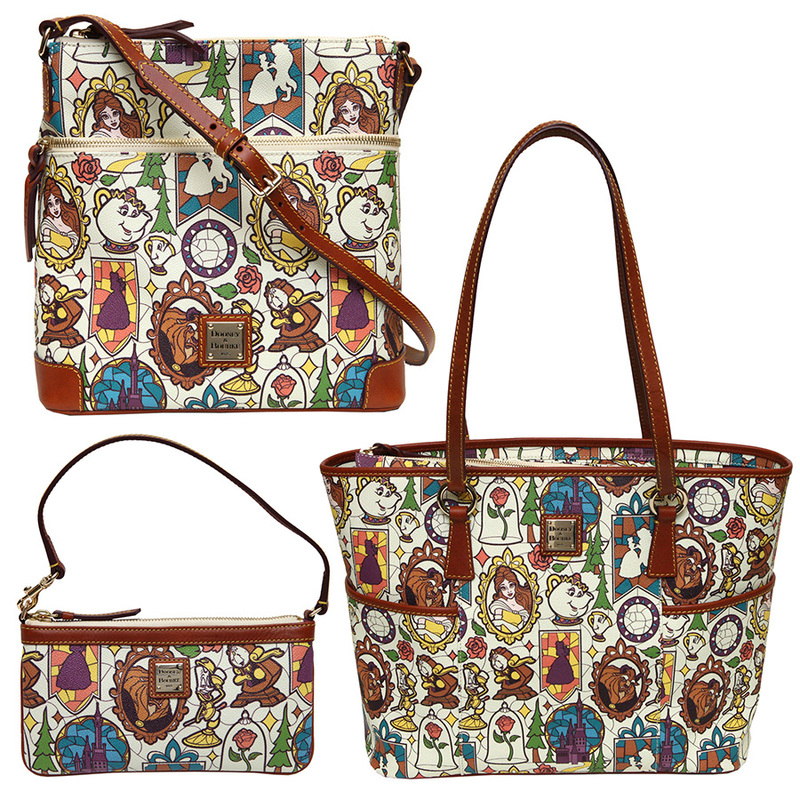 Pic Of The Week – New Disney Dooney & Bourke! T.G.I.F. Pic Of The Week – Those Movies Are HOW Old? I was reading recently on the Disney Parks Blog that the Lion King turned 21, and that Pocahontas turned 20 – hard to believe, as I remember when both of these first came out, and I remember going to see The Lion King in theaters! 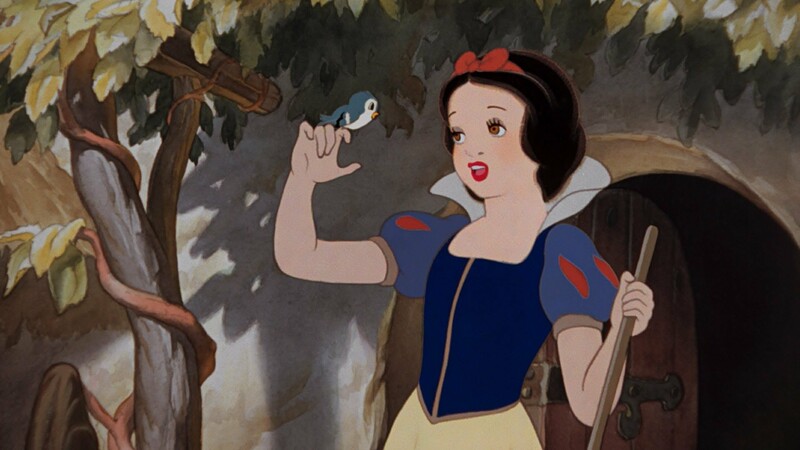 Got me to thinking – how old are some of the other Animated Disney Classics? 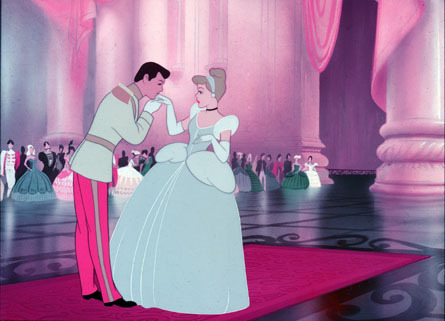 My absolute favorite Disney movie – Cinderella – first graced the big screen in 1950. Hard to believe that it was that long ago, isn’t it? 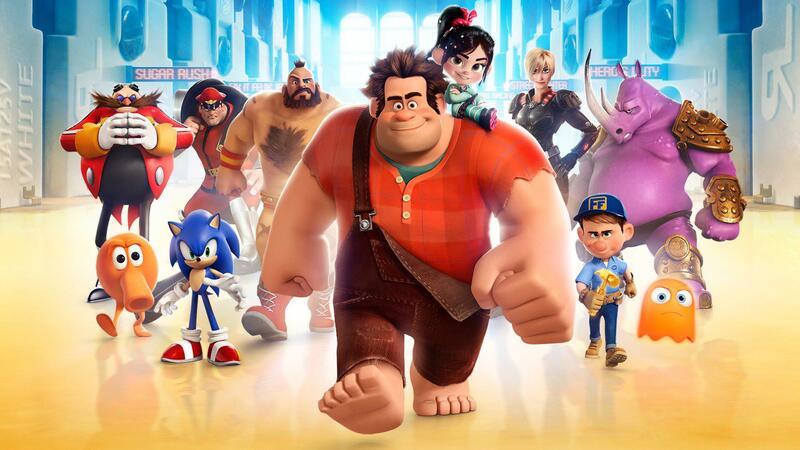 2012 brought us the release of Wreck-It Ralph – which didn’t get much publicity as it should have in my opinion – I loved this movie! 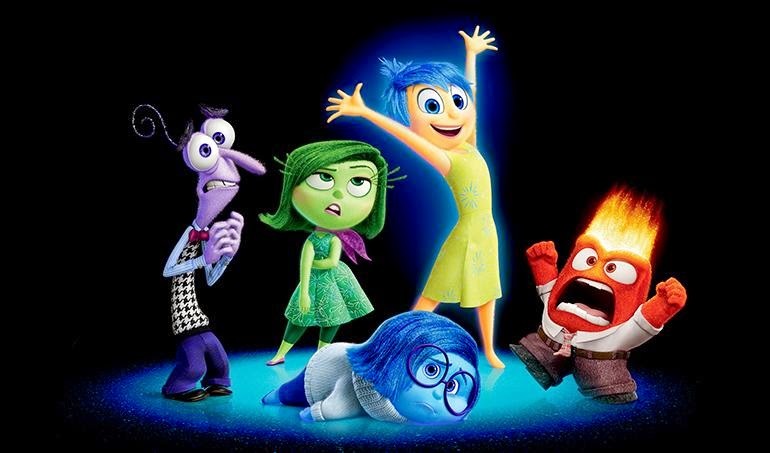 Disney’s newest movie was released just last week to rave reviews – will YOU be heading to see Inside Out? 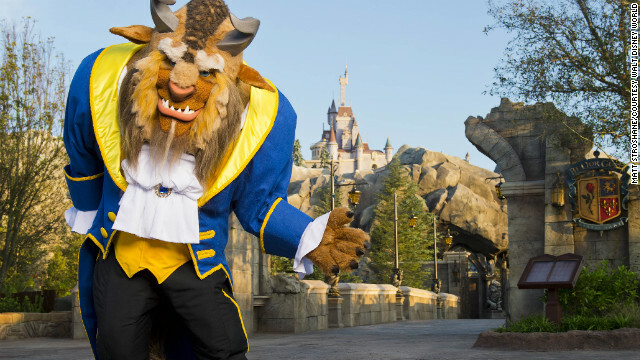 These Disney Classics have stood the test of time, and I can’t wait to see what else they come up with! 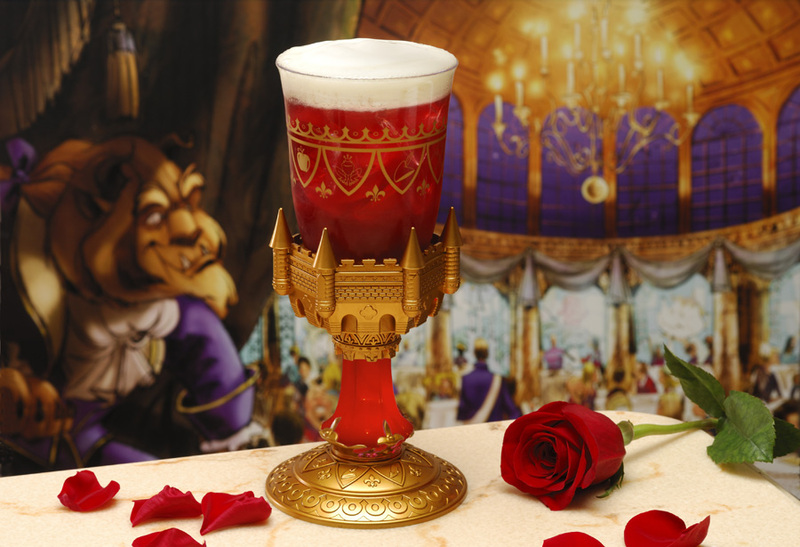 One of the most highly anticipated parts of this expansion has been the new Be Our Guest Restaurant – partly because it is the first ever restaurant in the Magic Kingdom to serve alcohol, but also because it is bringing us new cuisine in an amazing new setting – the Beast’s Castle! 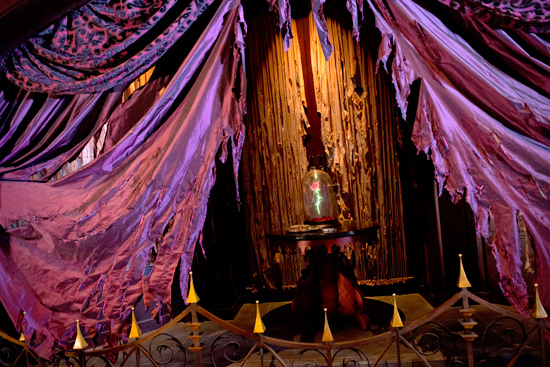 Dine in one of three rooms within the Castle, all of which feature beautiful details and artwork – and check out the Enchanted Rose in the spooky West Wing! 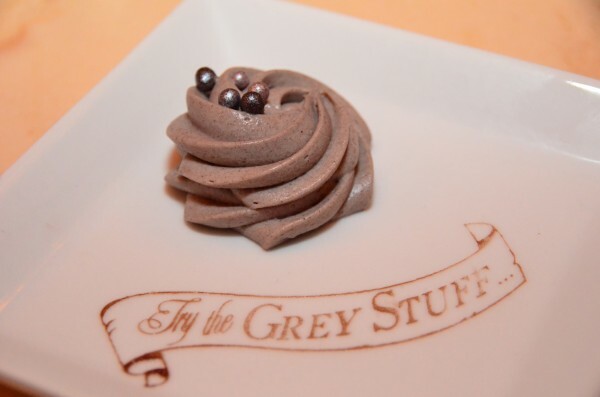 As for the Grey Stuff – it’s actually a delicious cookies and cream flavored mousse, and what a cute and delicious way to end your meal here! T.G.I.F. 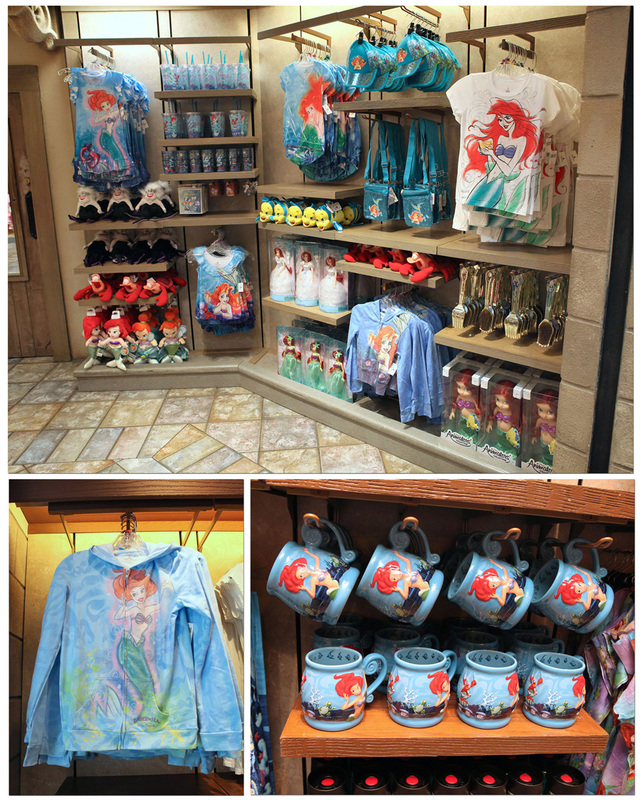 Pic Of The Week – New Attractions Means More Shopping at WDW! 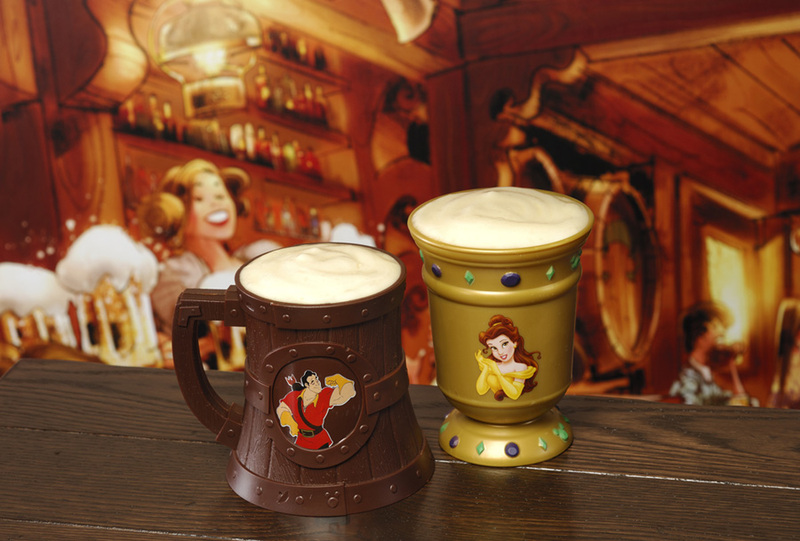 I have mentioned some updates and details on the Fantasyland Expansion, and of course any time Disney opens a new ride or Park, they have to have tons of awesome merchandise to go along with it! 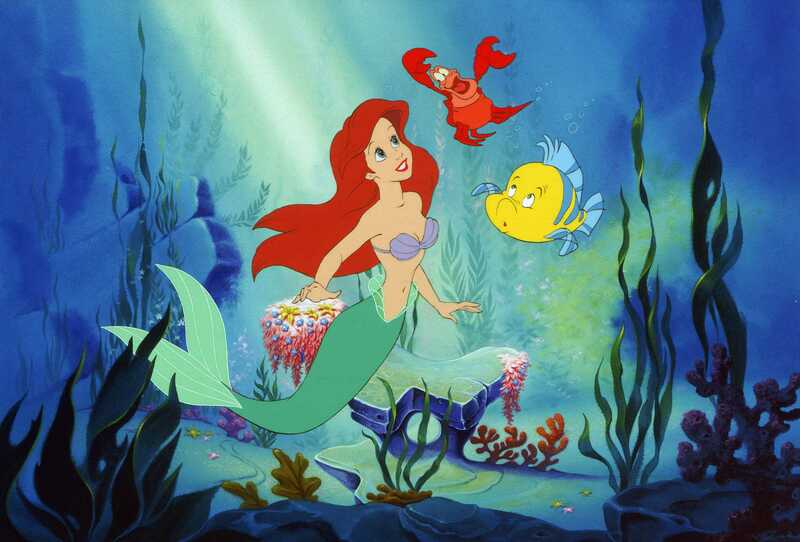 One of the movies being showcased in the new Fantasyland is The Little Mermaid (a personal favorite and a classic from my own childhood! 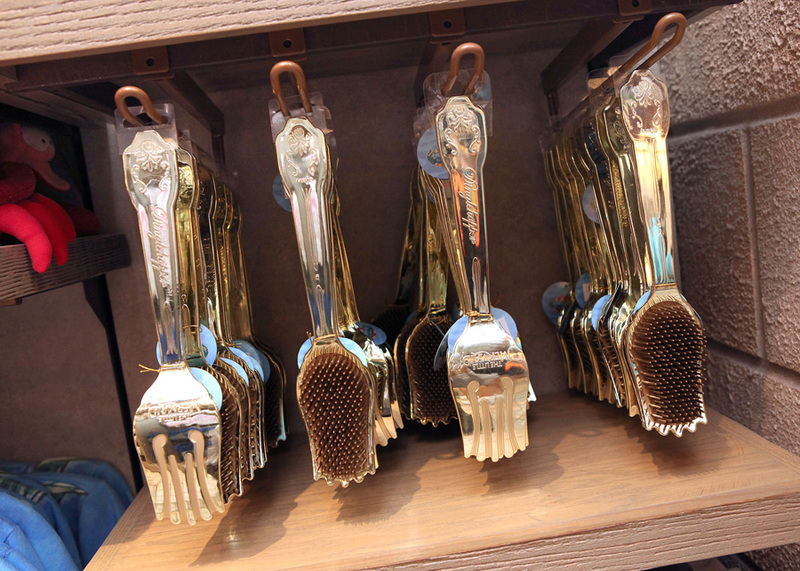 ), and so I can’t wait to purchase some of these goodies, including an actual dinglehopper! 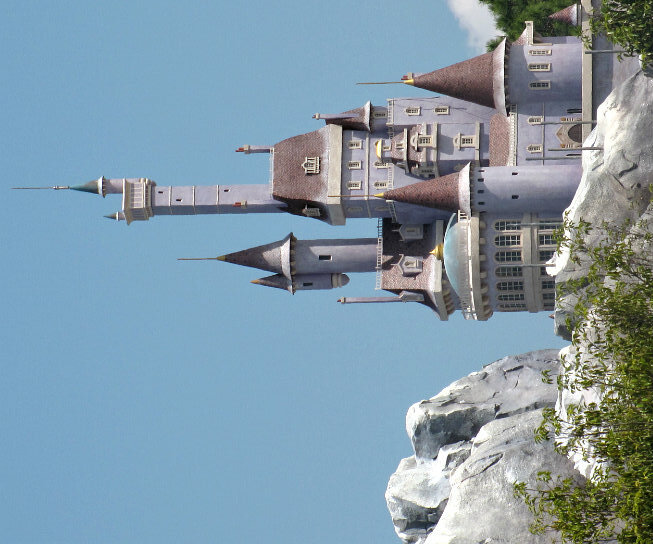 I personally can’t wait to visit the new Fantasyland next September and see all the amazing changes that are being made! What about you – are you looking forward to checking it out?